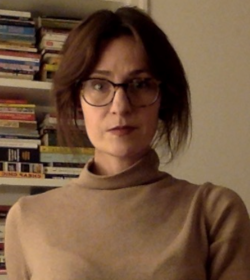 Congratulations to CDIL collaborator Rebecca Scofield on receiving a Whiting Foundation Fellowship to expand her Gay Rodeo Oral History project! We are collaborative by design, connecting faculty, staff, and students with technology and with each other. We open up spaces and opportunities to explore the new ideas, new tools, and new modes of working in our increasingly digital world. We build digital platforms and technological expertise to advance research, teaching, and creative endeavors at the University of Idaho. 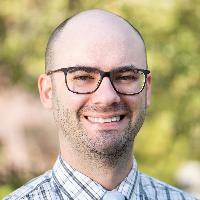 The Center for Digital Inquiry and Learning (CDIL) is a collaboration between the College of Letters, Arts and Social Sciences (CLASS) and the University of Idaho Library. 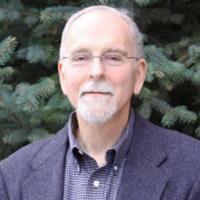 Its purpose is to advance digital scholarship opportunities at the University of Idaho. 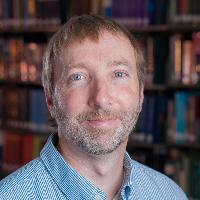 CDIL began in 2015 as a series of meetings convened by Andrew Kersten, Dean of the College of Letters, Arts and Social Sciences (CLASS). These meetings brought together faculty from CLASS and the Library who were interested in advancing digital scholarship on campus and exploring collaborative research and teaching opportunities. In 2016, President Chuck Staben selected the CDIL as one of five campus projects, chosen from a pool of 43 applicants, to be awarded a Vandal Ideas Project (VIP) grant. The CDIL has used these funds, under the direction of Devin Becker, UI Library’s Head of Data & Digital Services and the CDIL’s first director, to outfit the physical center in the UI Library and to fund two different digital scholarship fellowship programs and two graduate research assistantships. The CDIL is located on the second floor of the University of Idaho Library, Room 211. The center is available for meetings and project work related to digital scholarship activities at the University of Idaho. We have 15 computers and three virtual reality platforms (HTC VIVE, Oculus Rift, Playstation) available for demonstration and education purposes. Contact Devin Becker, Evan Williamson, or Olivia Wikle with any questions. Engaging the virtual through the local and vice versa. Historical Archaeology Ph.D. 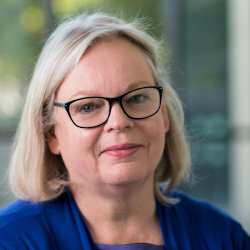 Candidate Renae Campbell developed a digital collection based on her thesis work as part of her 2018 CDIL Summer Graduate Fellow. The Historical Japanese Ceramic Comparative Collection (HJCCC) contains digital photographs and resources for identifying and describing Japanese ceramics manufactured during the Meiji and Taisho eras (roughly the nineteenth to early twentieth centuries). 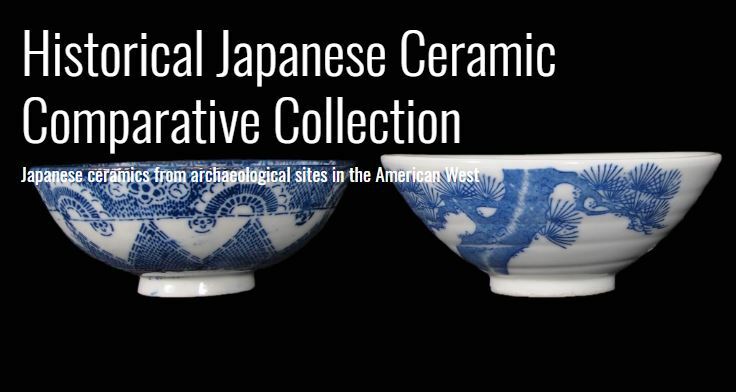 The intent of this collection is to provide archaeologists and other researchers with comparative examples of historical Japanese ceramics that are found on North American archaeological sites. 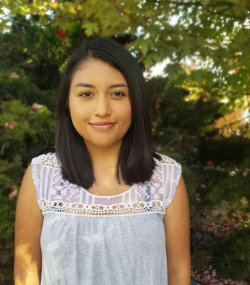 2018 CDIL Undergraduate fellow Denessy Rodriguez ('19 Sociology & Anthropology) spent her fellowship developing a visual essay entitled "Closure of Syringa." 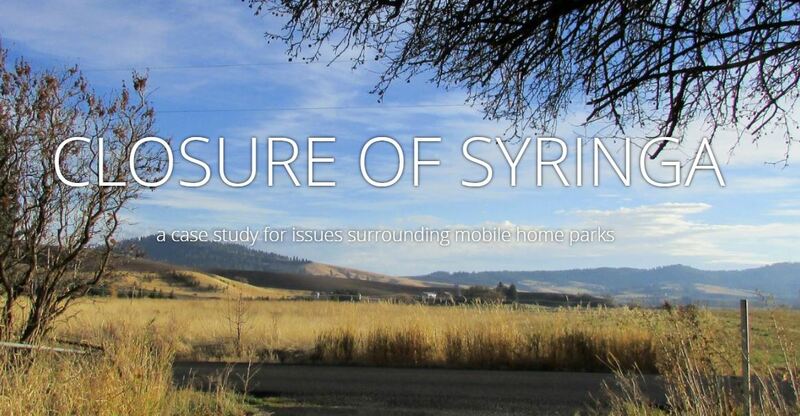 This StoryMap powered essay details the closing of the Syringa Mobile Home park against a backdrop of national trends and data. 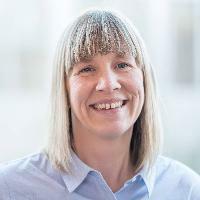 Idaho’s LGBTQ Community: Oral Histories is being led by Denise Bennett, assistant professor in the School of Journalism and Mass Media (JAMM). 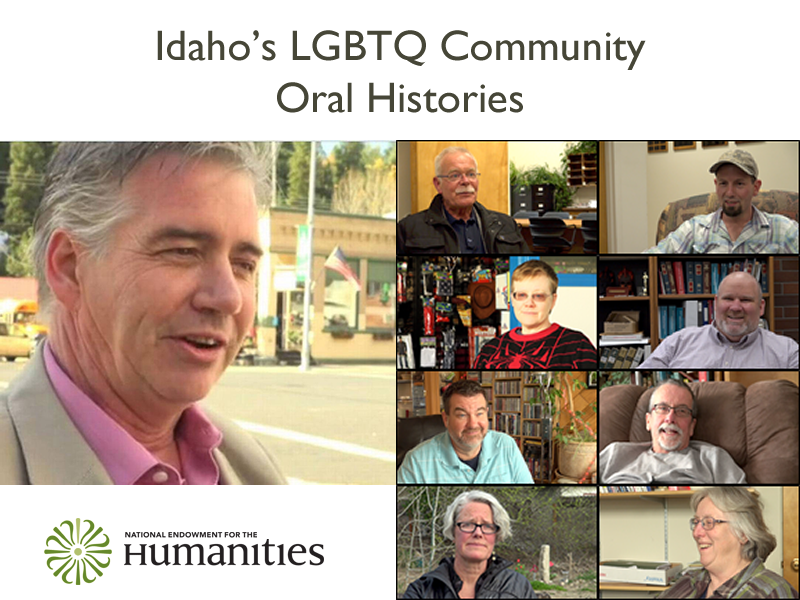 Bennett used her CDIL Digital Scholarship Fellowship to begin collecting videotaped oral histories from members of Idaho's LGBTQ community. 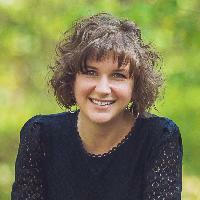 She was inspired to begin collecting these histories and to use them to make a documentary film by the 2016 death of UI alumnus and former employee Steven Nelson. Nelson was robbed and beaten to death in Nampa, Idaho in what federal prosecutors determined was a hate crime. 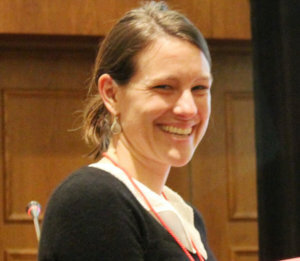 The histories, which Bennett started collecting in January 2017, include footage of Nicole LeFavour, the first openly gay member of the Idaho Senate. 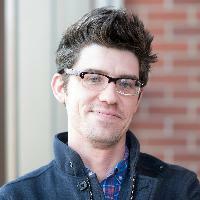 Bennett’s goal is to document the history of an LGBTQ person from each county in the state. 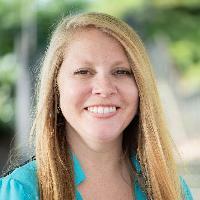 She is currently seeking participants to add to the five out of forty-four counties already represented in the project. 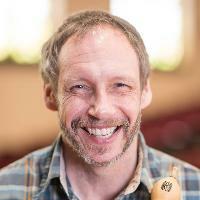 Bennett’s project has won support from the National Endowment of the Humanities, the Latah Community Foundation, and the Idaho Humanities Council. 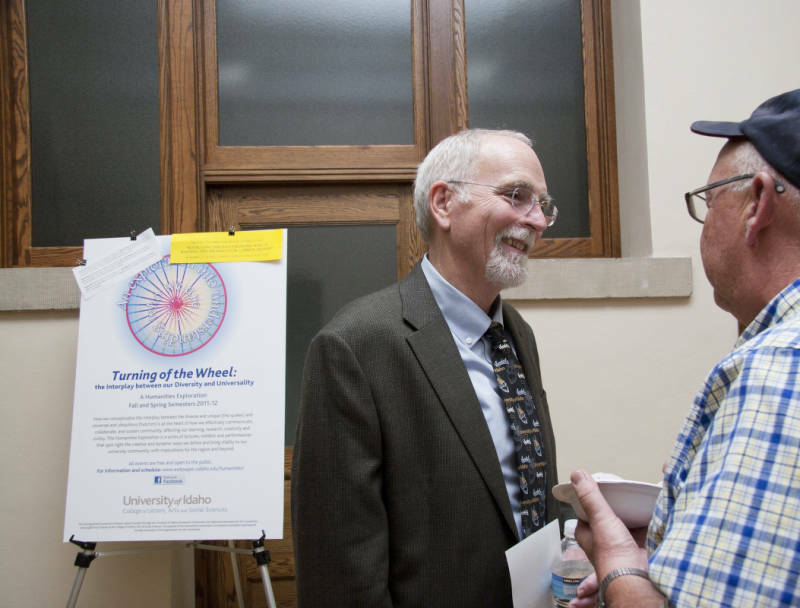 Private fundraising is underway so UI can match the $30,000 NEH grant. Additional information on donating to the project is available from the UI Foundation at 208-885-4000. 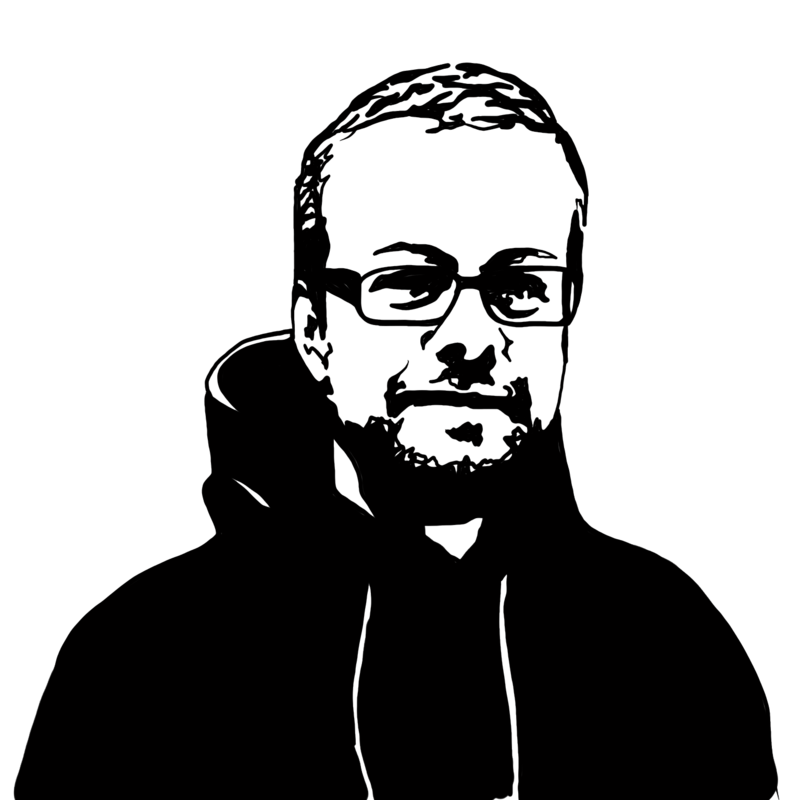 CTRL-Shift is an online collection of audio recordings, transcripts, process visualizations, and data analyses broken out from interviews conducted with 11 prominent contemporary american poets from across the United States. 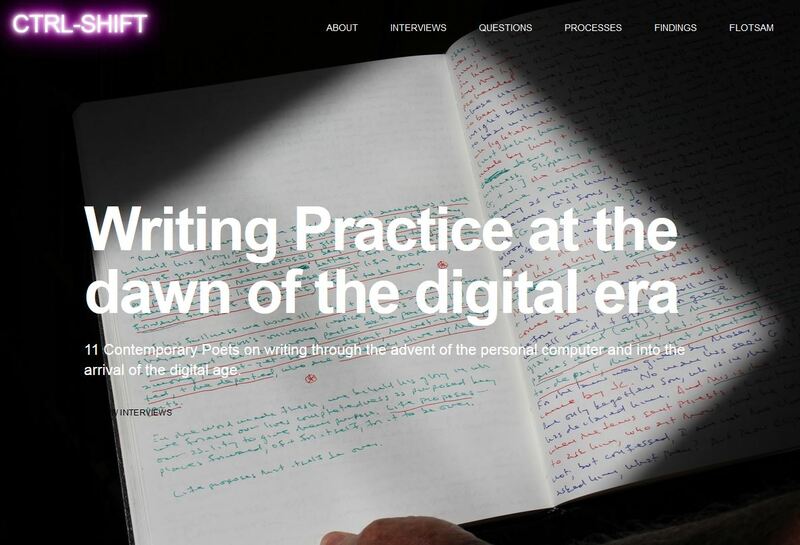 The project examines recent changes in writing practices that occurred due to the advent of the computer and the arrival of the digital age and investigates new modes of working with and publishing data from qualitative interview studies. 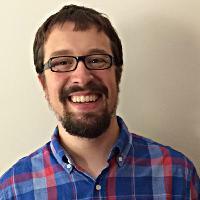 CDIL Director Devin Becker conducted the interviews in 2013 and 2014 as part of a UI Seed Grant award; MFA Candidates Corey Oglesby and Lauren Westerfield worked with Becker in the summer of 2017 to analyze and publish the data and findings online at ctrl-shift.org. 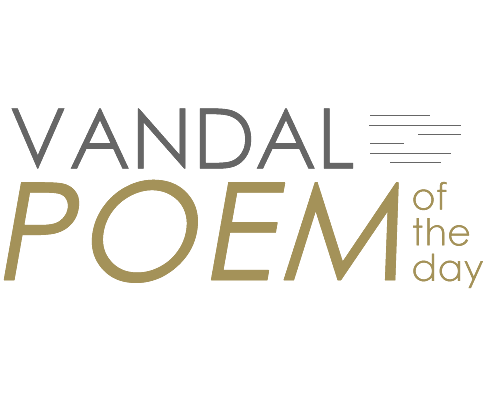 The Vandal Poem of the Day project publishes a poem every weekday from a renowned US publisher. The past two years have featured poems from BOA Editions and Copper Canyon. This year's publisher will be Persea Books. 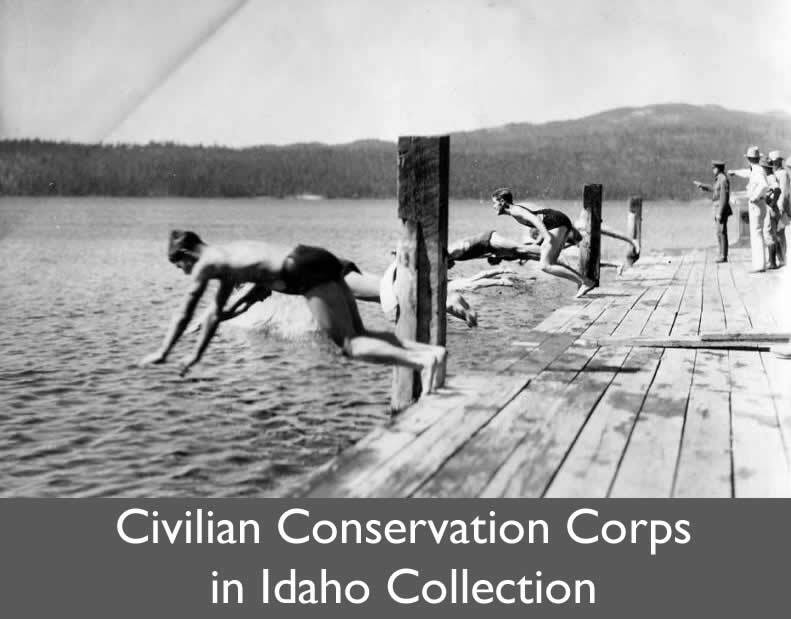 The CCC in Idaho Digital Collection is an online portal of over 2,000 primary historical items documenting the activities of the Civilian Conservation Corps in Idaho, collected from across the state by Patricia Hart (Associate Professor, JAMM) and Ivar Nelson. 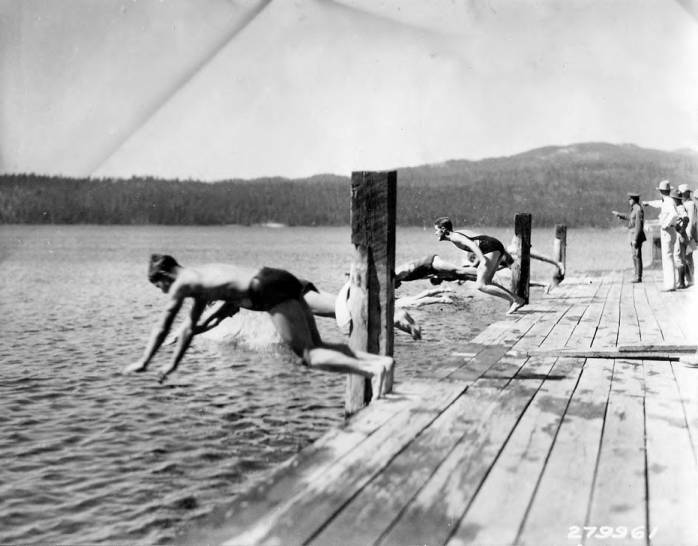 The Civilian Conservation Corps was the first, most far-reaching, longest-lived and best-loved of the New Deal programs in a decade full of big ideas and supersized projects. The CCC remains one of the few examples of how the United States has acted to mitigate the catastrophic effects of economic collapse while producing a legacy of public benefit. This collection reconsiders the CCC in fresh perspective and places Idaho-specifically the CCC in Idaho forests-at the very heart of contemporary issues regarding conservation, fire ecology and resource management. Hart and Nelson have given 15 presentations on this project across the state of Idaho and have received over $13,000 to help develop and advance their research. Look for the full collection to be released in late 2017. 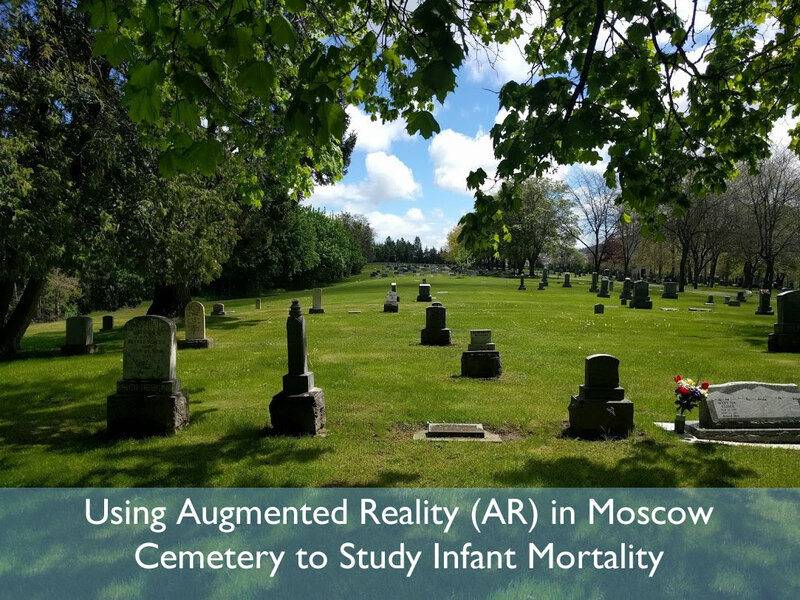 During the spring 2017, Dr. Stacey Camp used her CDIL Digital Scholarship Fellowship to examine how technology can be used to study the lives of infants and children interred in Idaho’s Moscow Cemetery. 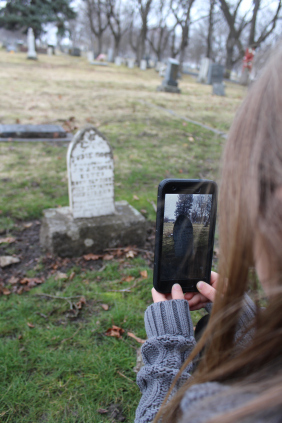 With the assistance of undergraduate students Rachel H. Falzon, Allison Fashing, and Darcy Wayman, Dr. Camp learned how to use new tools in digital archaeology and the digital humanities to both preserve infant and child headstones as well as engage the public . In the process, the team also uncovered forgotten stories that could be used in future augmented reality apps aimed at visitors to the Moscow Cemetery. Using SCANN3D, a free app for Android phones, the team created 3D models of infant and child headstones (Figure 1). 3D models can ensure that the headstones’ visual and textual data will be preserved for future generations in the event that the headstone is destroyed or defaced. As we discovered through historical research, headstones are often the only existing data on a person if they passed away before 1912 in Idaho, making this documentation critical. Camp and team used this technology and research to conduct historical research on 35 children and infants 12 years and under who passed away prior to 1920 in Latah County. 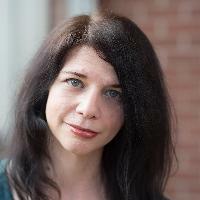 For more on the project and the proces, see Dr. Camp's blog at https://staceylcamp.wordpress.com/. CDIL workshops engage faculty, staff, and students on campus with a variety of tools and techniques for working with data and technology in their research projects. Most workshops are held in the CDIL (Room 211) or the instruction room on the second floor of the library. 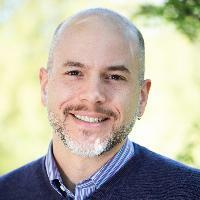 Washington State University's Center for Digital Scholarship and Curation (CDSC) offers regular digital scholarship workshops and public programming. 2019 Fellowship applications are now closed. Find full information about our past faculty, graduate, and undergraduate fellows below. The CDIL Digital Scholarship Fellowship program provides time and assistance for faculty members in the College of Letters, Arts, and Social Sciences to begin or continue exploring digital means for publishing or accomplishing their research. Selected Fellows will receive a course release during the Fall 2019 semester to enable them to work with CDIL staff and faculty in the pursuit of a digital scholarship project or the development of digital scholarship expertise. 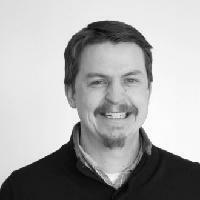 During his project, Idaho Wilderness and Democracy: Experiments in Visualizing Citizen Testimony, Sowards will work with librarians to clean, visualize and interpret citizen input from various hearings related to the legislative hearings concerning the Wilderness Act and the Roadless Area Review and Evaluation. Wilderness Preservation System and required federal agencies to review all roadless areas and recommend whether they ought to be protected as wilderness. The subsequent Roadless Area Review and Evaluation (RARE) processes (courts found the first RARE process insufficient and ordered a second, known as RARE II) conducted by the U.S. Forest Service generated an enormous archive, the largest input from citizen hearings in American history (Marsh 125). Because of their unwieldy size, historians have barely examined them, relying instead on the published writings of leaders from the standard conservation organizations. 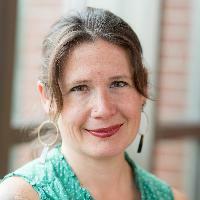 Denise Bennett (Assistant Professor, JAMM) began her project to collect Idaho LGBTQA Oral Histories, which will later be used for a documentary film and for an Idaho LGBTQ Oral History Collection..
Stacey Camp (Associate Professor, Sociology & Anthropology) developed an augmented reality (AR) application for the local Moscow cemetery with her students. The CDIL Summer Fellowship program supports College of Letters, Arts and Social Science (CLASS) faculty as they begin or continue expanding their work with digital scholarship tools, projects, and processes. The award will provide $1500 of summer salary to participate with a cohort of fellow awardees from both the University of Idaho and Washington State University’s Center for Digital Scholarship and Curation (CDSC) in the 2nd Palouse Digital Scholarship Symposium, May 10th - 17th. Applications are easy: apply now by filling out an online form providing a short statement of interest (300 words) and background (150 words)! 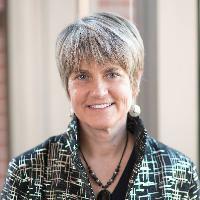 Faculty fellowships are made possible by support from CLASS, the U of I Library, and the Office of Research and Economic Development (ORED). This summer, with the assistance of the College of Graduate Studies (COGS) and the Office of Undergraduate Research(OUR), we are offering summer fellowships for both graduate and undergraduate students. 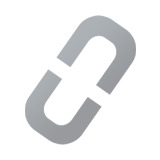 These positions provide paid work developing digital projects and research in the CDIL. Applications are easy: apply now by filling out an online form providing a short statement of interest (300 words) and background (150 words)! Student fellowships are made possible by support from CLASS, the U of I Library, the College of Graduate Studies, and the Office of Undergraduate Research. If you're interested in working with the CDIL during the school year, please contact Devin Becker regarding available opportunities. We sometimes have work available via work-study and temporary help opportunities.